phpFoxer team have already thought about your convenience and have prepared Advanced Statistics app. 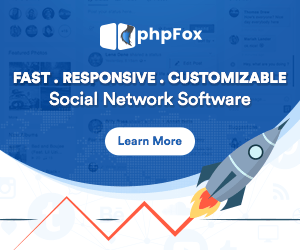 This app will help you to get statistical data from your phpFox instance. Also you will get pure view about all the actions in your social network. This ability will give you more control and methods to Ultimately Reduce Costs!! !